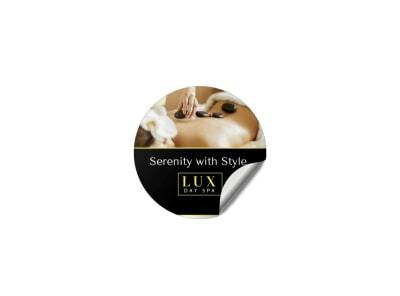 Customize our Elegant Spa Sticker Template and more! 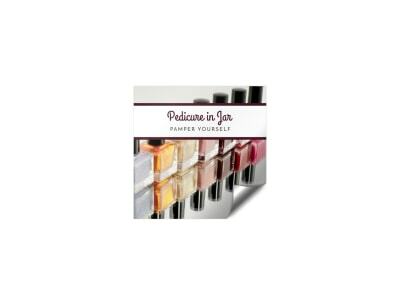 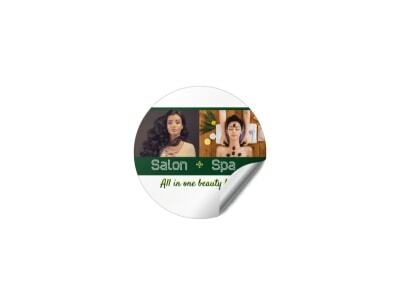 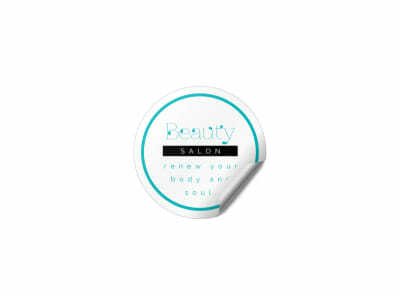 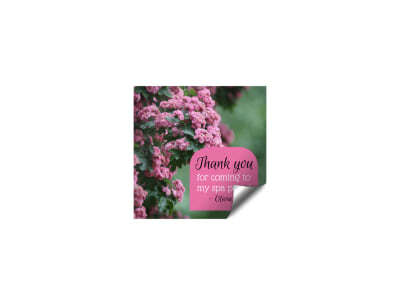 Give your spa merchandise added appeal with this elegant sticker you make yourself using our online editor. 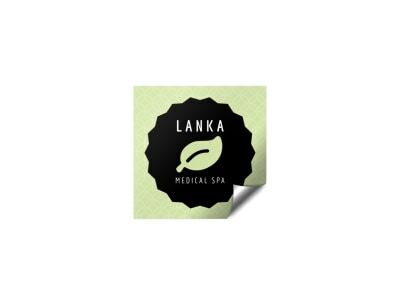 Create a sticker to remember by easily uploading your establishment’s logo and choosing a classy color theme that pairs well with it. 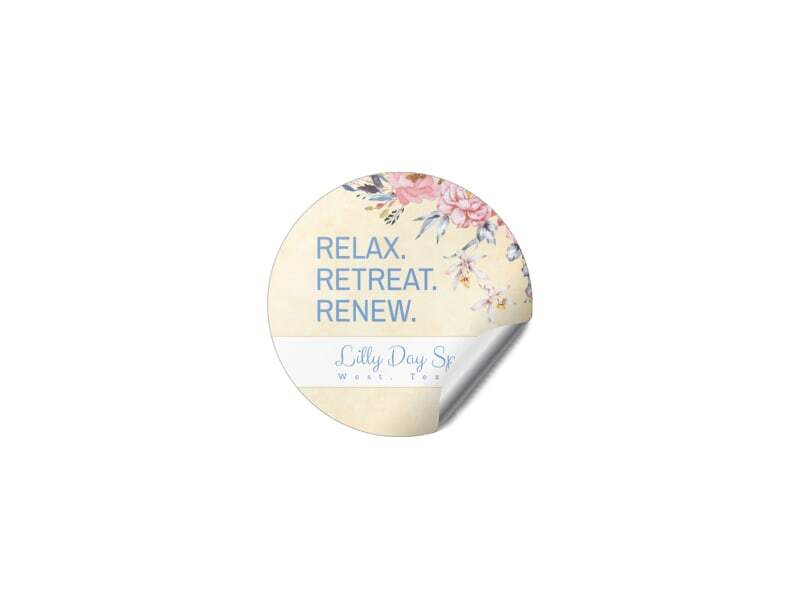 Begin now, and have your sticker ready to print in minutes.